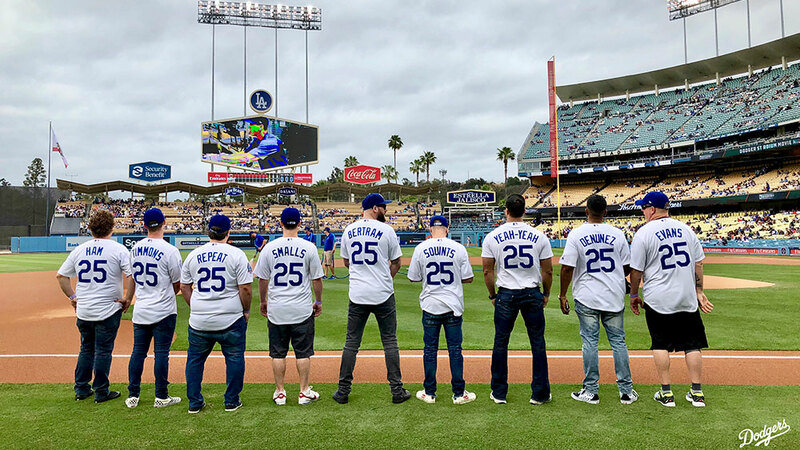 The summer of 2018 marks the 25th anniversary of the release of 20th Century Fox’s The Sandlot. For this event Patrick is traveling to several different major and minor league ballparks for publicity and screenings of the film. He is also reuniting with several co-stars from the film, many of whom he hasn’t seen in 25 years!